Smartphones occupy more and more of our time rapidly turning young people and not only into an "eyes on the phone" generation. And as technology dependency is on the rise, people are always looking for new applications and games. The good news is that the possibilities are endless, whether you are an Android or an iOS user. When you have a lot to do, it's hard to remember the shopping list and the time you're scheduled with the dentist. That's why an application can help you organize your time more efficiently. 24me is an application that works as a personal assistant. It binds somewhat more elements of your life in order to organize your time more efficiently. It sends you notifications of what you have to do and the events that follow. An interesting thing is that it even gives you information about traffic, advising when it is advisable to leave the car to avoid crowding. Whether it's a self-image or an artistic picture of a sunset, it's always like they're more wow if you add a filter. Snapseed is one of the favorites because it has a wide range of filters. For example, if you take a picture of the sky and add the "Drama" filter, the effect is amazing. Another application highly recommended would be Aviary, which even has a special filter for food pictures. Besides, filters greatly emphasize colors and make them look more pronounced. Do you know the moment when you hear a cool song on the radio and you really want to know what it's called, but all the lyrics are indistinguishable? It's kind of hard to find on Google so you might consider downloading Shazam, an application that records the song and in a few seconds displays the name of the song and the artist. 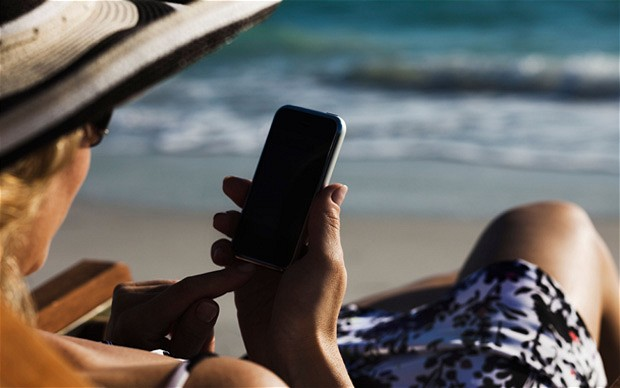 Before embarking on a journey, it would be good if you also prepare your smartphone with some useful applications besides your clothes. Google Translate for example is a useful application for quickly translating texts from various languages. You can even take a picture of a menu for example and you will receive a translation that will help you order more easily the desired dish. Time Out is an application that shows you a lot of things to do and visit, from restaurants to events and museums. Another useful application is XE Currency, which helps you make quick conversions from different currencies. If you need inspiration in any field, you can try the Pinterest or WeHeartit applications. From fashion, decor or art, these applications are an inexhaustible source of ideas and stunning pictures. My Fitness Pal is the most popular fitness app in the world and not for anything. This helps you calculate calories, find interesting recipes, and lead a healthy lifestyle. At this chapter, the numerous and highly engaging Online Gaming Apps, particularly the ones provided by each online Casino in part, play a huge role. Indeed, the mobile Casino pokies have advanced a great deal in the top of people's favorite entertainment sources. One of the most useful applications can certainly be considered Google Trips, with which you can better plan your excursions or plan to organize them. The application gives you the best tourist sights according to your interests. Even if you're an experienced driver, it's very likely that once you've come across a route that you do not know, or ever need a more interactive GPS, and get you out of trouble as soon as possible well Waze, could be the best application in this regard. This application has a simple logic, stopping all the processes running in the background and leaving just what you want. This can help you when you need more battery while simultaneously making the system work faster. Using this application requires little attention because it can completely stop all background activities, even alarms. These are just a small part of the applications that can help us in everyday life while it's a well-known fact that we have reached a huge array of android apps available in the Play Store as well as iOS ones in App Store. Those readers out there keen on keeping up with the best and most popular ones only have to access the corresponding Store for their operating system and the multitude of novelties will do the rest. No matter if you're a new Android user or a lifetime enthusiast, you certainly noticed that the Google Play catalog spreads on over 3.5 million apps that are eligible with most Android devices out there. So, for everyone that doesn't want to waste time installing and testing apps that aren't useful or do not perform as expected, such a list of hot Android applications is more than handy. The selection process for each app is strict and nothing in this recommended list didn't get here without proper testing so you can definitely trust that any app you will find down below is 100% functional and trustworthy even though you never heard of it until now. Before jumping into the list of top 6 apps, there's an announcement to be made and some of you might now like it. This list doesn't contain any Android game for two reasons: first of all, a top 6 wouldn't be nearly enough for the number of awesome games Android has to offer; secondly, the focus remains on helpful and entertaining apps that do not directly link to gaming. So, without further ado, here's the list of the 6 Android apps you need to have on your smartphone this year. The art of comic books seems to be dying, especially if you're referring to the physical comic book stores. And this is a pity since reading comic books is a very relaxing activity that can have a high educational implication as well. 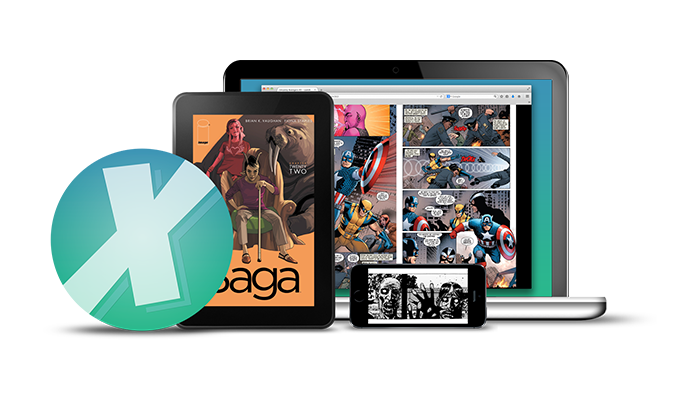 Luckily, for all comic book fans out there, Comixology offers an endless library of all the best comic books, totally free. For those of you that never used Evernote, it is everything you need to have in terms of a personal assistant. It can keep lists, take notes, record voice messages, to-do management and, basically, an all-around multi-tool. One feature that really stands out and makes Evernote very interesting is the optical character recognition function that basically makes text in photos searchable. Install the app right now and give it a shot, it's pretty impressive. For some of you, the inclusion of this app on the list might seem as a redundant thing to do since everyone is already using it. Well, that's exactly the reason why it gets a spot here! If offers a stable and high-quality communication pathway between you and your friends among a lot of different other services. Defined by most as a cloud storage service, Google Drive is much more than that. It also comes with a mobile office suite, making you capable of accessing important excel and word files or even presentations from your mobile device. Everything is opened instantly and it will transform your smartphone in a working station in no time. LastPass is the perfect password manager. There's no doubt that you have forgot at least one password in the past month so that's why a service like this one is included in this top. It can also generate passwords for you in case you're not feeling inspired enough and will store each and every password for super-fast access when needed. 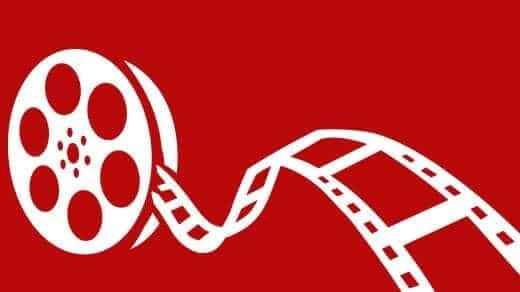 The king of mobile vides streaming, Netflix offers an impressive portfolio of movies, TV shows and documentaries among other amazing features such as 4K streaming and offline viewing. Entering a tough segment where it had to face Youtube, Netflix showed everyone what they're capable of. 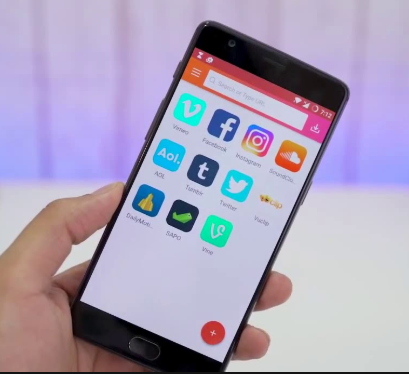 As mentioned earlier, creating a list with must-have apps for Android is quite a tricky thing to do due to different needs and preferences of each user and personality. Some of you might refuse using Facebook Messenger while others would go crazy for an app to access 24pokies mobile casino. One thing is certain, though, no matter they way you want to integrate your smartphone in your professional or social life, there will surely be an app there ready to make things easier or more interesting. Twitter has millions of users around the world, with that number growing as it continues to be the best place to keep up with current events. If you are an avid Twitter fan and you own an Android handset, here are five third party apps to download and use today. But be quick, as it is setting out to change its API soon! This is a great-looking app that has plenty of personality and offers the potential for users to customise the way they view Twitter. Individual accounts can be given their own unique colour so that it is easy to identify your friends and favourite tweeters on the timeline. Plume lets you remain logged in with more than one account, which is good for people who have a personal and business presence on Twitter that they are struggling to stay on top of at the moment. Since it runs smoothly on the majority of Android phones, it is also a solid choice for most users, regardless of their device of choice. 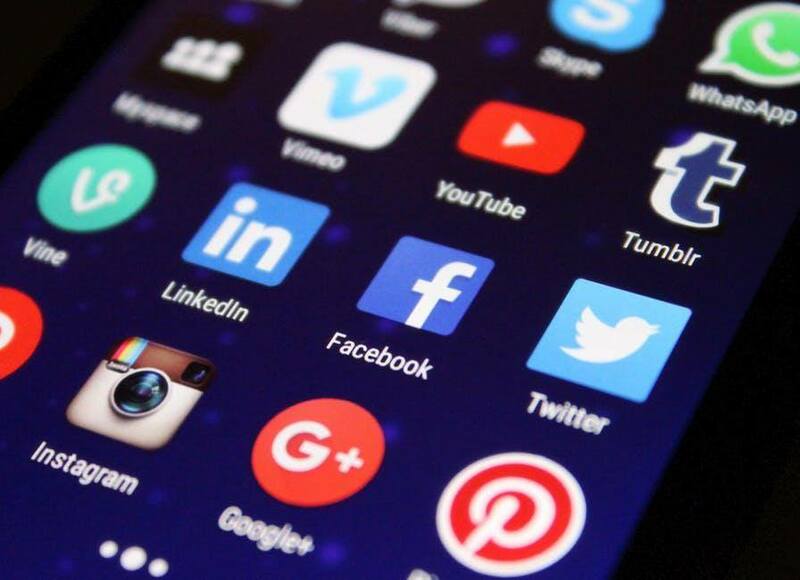 This app isn't just for Twitter, but for every other mainstream social media platform around, including the likes of Facebook, Instagram and even LinkedIn. If you want to amalgamate your feeds and control all of your accounts at once, it's ideal. Hootsuite is free to download and use, with extra business-focused features unlocked via a monthly subscription. This lets you schedule entire social media campaigns and boost the profile of your business or brand, although most users will not need this kind of in-depth functionality. With regular updates and lots of features, this is one of the old guard of the Twitter app market. It is great for viewing content, whether you are a Casumo Twitter acolyte or a fan of other big accounts. Be prepared to put up with quite a few adverts in the free version, or splash out a bit and get the premium edition which is blissfully ad-free. Some might feel that TweetCaster is a little bloated with all its features, but there are lighter-weight alternatives to consider. That's right, we're recommending the official Twitter app for Android users, not just because it is sanctioned by the company itself, but also because it's a fairly slick bit of software in its own right. There's no hefty fee to pay to download and use it, no unnecessary add-ons to get in the way of the pure microblogging experience, and no chance that it will ever be killed off by some over-zealous API tinkering, as mentioned earlier. The only downside is that it lacks quite a few of the perks that are common across the other apps in this list, such as tweet scheduling, so you'll have to look elsewhere for a more versatile offering. If you have multiple Twitter accounts that need to be managed, and you value the opportunity to customise the way you use this service, Fenix 2 is the app for you. It is well integrated with external platforms as well, so when people tweet links to content on other sites, or embed videos and photos within posts, you can easily view them without having to jump out and fire up another app. An extra advantage of Fenix 2 is that it makes it straightforward to mute users who get on your nerves, whether or not you follow them. Keeping tabs on who you have muted and blocked is important in these trying times. This app lets you purify your feed and enjoy Twitter again, rather than finding that it's cluttered with unhelpful opinions. 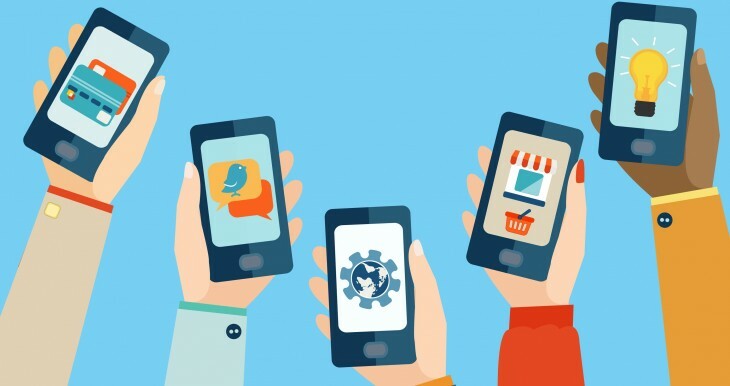 What Makes a Successful Mobile App? Since the Smartphone term was created back in the early 2000's when we had colour touch screens, this was a whole new era of mobile phones. Since that day the manufacturers have not stopped producing a better version of mobile to beat the previous model. These all phones came with preinstalled functions, now call apps which is short for applications. When you bought a new phone back then, if that model was not installed with a certain app which another model or make had, it was tuff you could not get it! That, however, is a completely different story today, if your friend has an app you don't, simply go to the store and download it. Not there then no problem, you can go online and download the APK file to then install on your mobile device. This is all so easy and second nature to us now but wasn't always the case. Mobile Apps did not start appearing until about 2008. This is kind of another landmark in mobile history, it's a total game changer, now you are able to totally customise your mobile device and make it work better for you. In the last 10 years, we have seen hundreds of thousands of apps being released to buy or download for free. All the big manufactures of the mobile platforms have online virtual stores where you are able to visit for your specific device and just go shopping. To basically pimp your mobile to look and work exactly how you want it. There are not only too many to mention available apps categorised into their sections of fun or usability like games, tools, music, utilities etc. This popularity has seen an explosion of many more app producers and developers than there used to be. Making choosing apps nowadays a bit of a gamble in the way is the app actually going to function and work? Whether it's any good and actually worth the data space on your device? This is only achievable really by personal trial and error, as the app reviews are mostly conflicting, some good reviews and some bad. It gets quite annoying, you think you have finally found that app you have been searching for, it's then either not working or it's filled with bugs and viruses. So, begs a question, what makes a good app? As there are so many apps of differing nature, we tried to generalise this to what makes the solid base for a successful app. We think there are six main areas where the app needs to succeed. 1. Keep it simple, don't over complicate things. The best and popular apps only do one thing, and they do it well. This is why they succeed. 2. Make the app available to everyone, don't forget the minorities. Apps are not only for iPhone users. 3. Make the app sharable, able to network with friends. Best way to get people using your app is by personal recommendation. 4. Great functionality let the app do what the user wants, like watch a movie, play a video slot, organise their life or bake some bread. 5. Its name is very important, either something short and catchy or a play on words to match the functionality of the app. A name that is easy to remember and rolls off the tongue. If all apps stick to these simple six rules then we are in for a treat, obviously, they will have their own theme, style and functions. Why is it that some people think the more the complicated the better, not the case. 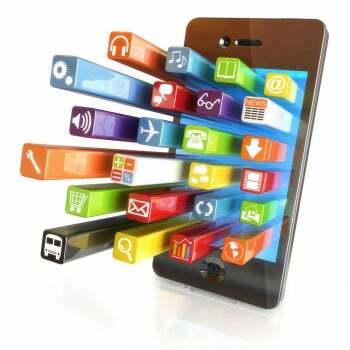 Tags: what makes successful mobile app?